UPC Renewables Indonesia (UPC RI), a subsidiary of UPC Renewables Ltd. (headquartered in Hong Kong), was formed in 2012 and has its main offices in Bali and Jakarta. In early 2018, UPC RI began operating its first project, the Sidrap Wind Farm. 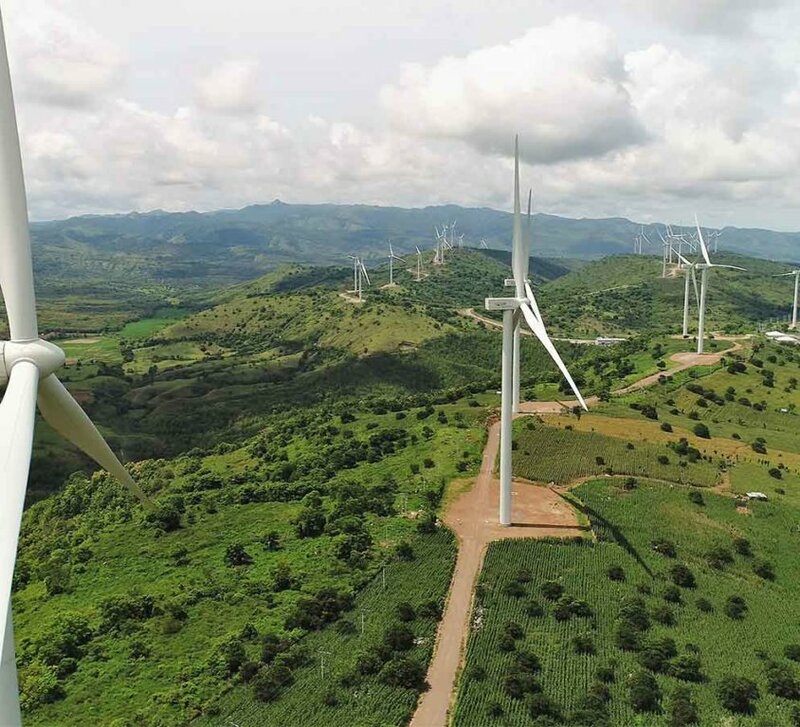 Located in Sidrap, South Sulawesi, the 75 MW project is the first utility scale wind energy project in Indonesia. Sidrap completed construction on the April 5th, 2018 and was inaugurated by the President of Indonesia, Joko Widodo, on July 5th, 2018. Notably, Sidrap was completed on time and on budget. The operation profile continues to meet or exceed expectations. UPC and PT Binatek Energi Terbarukan, a local partner, are now using the success of Sidrap as a basis of developing renewable energy projects aggregating over 500 MW at 20 plus locations throughout Indonesia. UPC renewables Indonesia and its subsidiaries employ 150 staff across the development, construction and operational platforms of the Indonesian business supported by their headquarter office in Hong Kong. Ayala Corporation of the Philippine’s is UPC Indonesia’s equity partner and was an investor in the Sidrap project. UPC Renewables believes that our people are what make our company successful. If you enjoy working in a dynamic environment and share our passion for promoting Wind Power in Indonesia, please consider joining our team. UPC Renewables accepts CVs from qualified applicates. If you have questions about position or future positions. Bachelor Degree in any HSE relevant field.